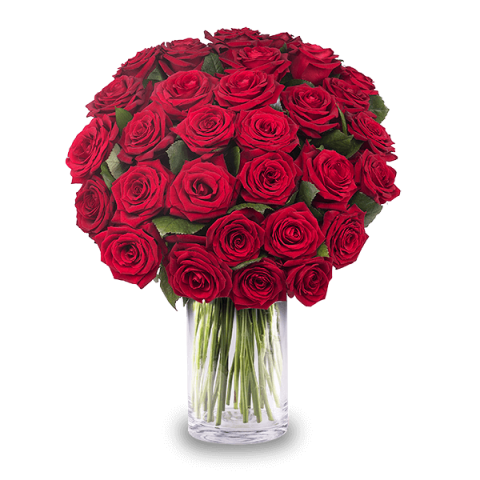 A grand gesture doesn’t come much grander than 30 red roses in a darling bouquet. Share your passion and your love for someone special with a rose bouquet delivery that will make your lucky recipient feel exceptional on Valentine’s Day or any day you want to say “I love you” clearly and confidently. On time delivery, excellent service. Great flowers! Amazing service! Thank you!